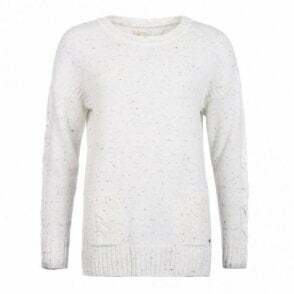 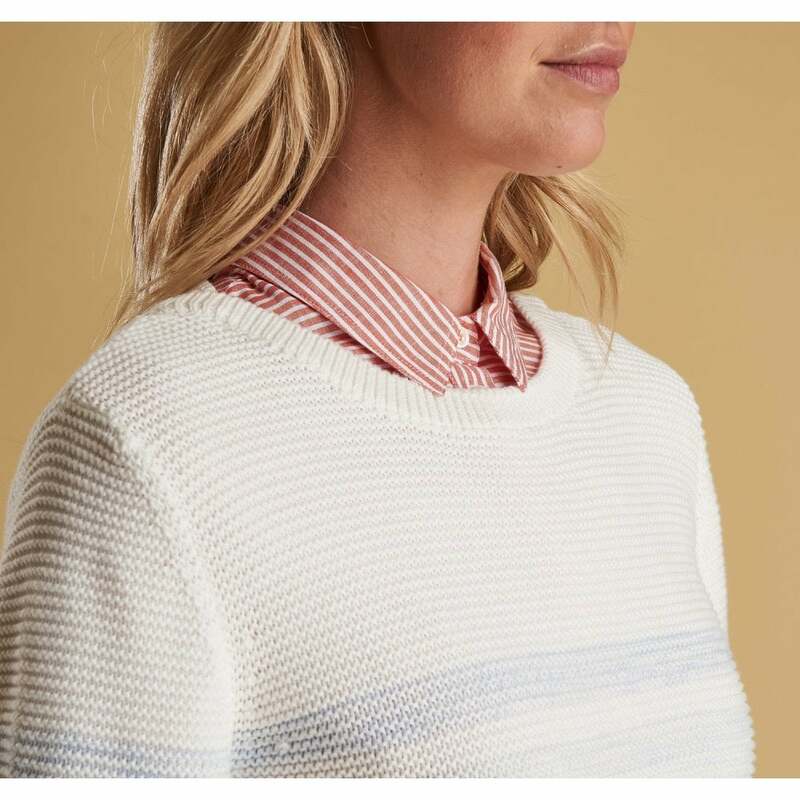 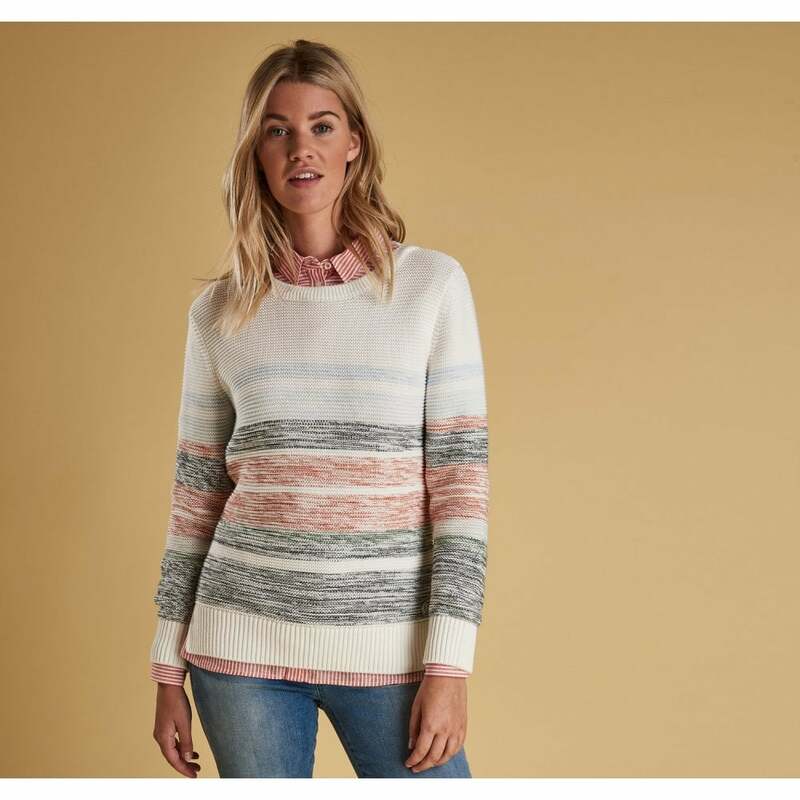 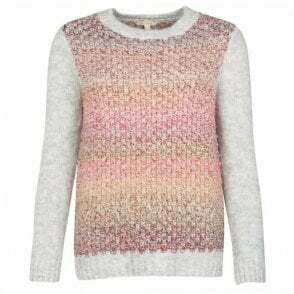 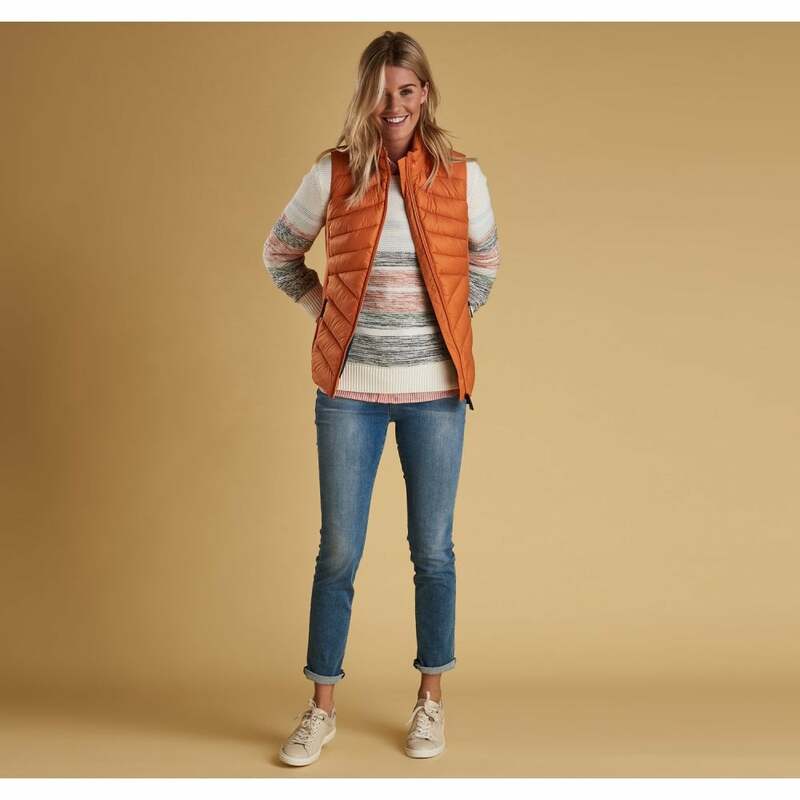 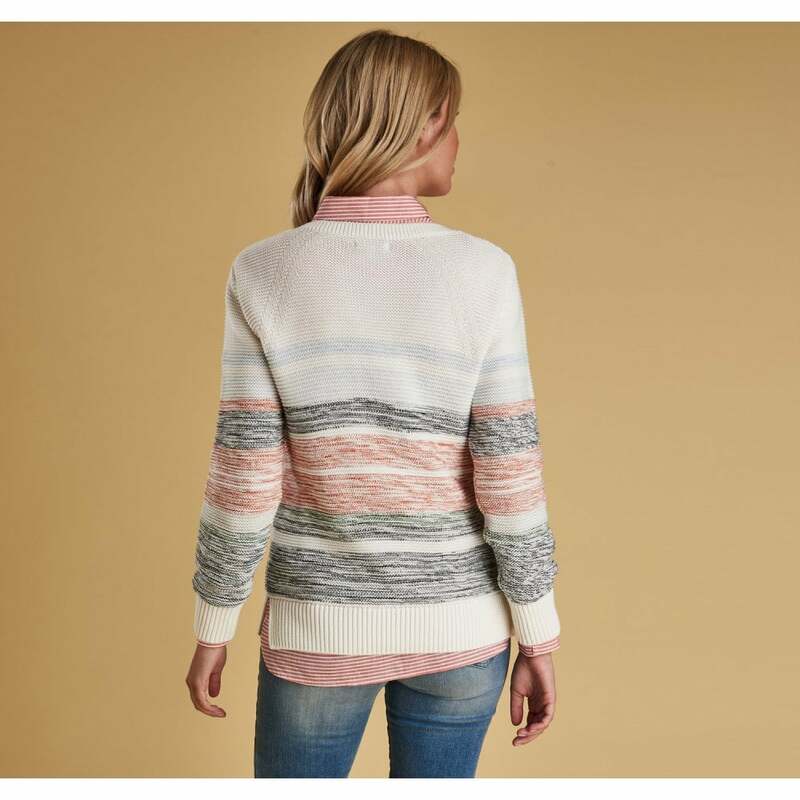 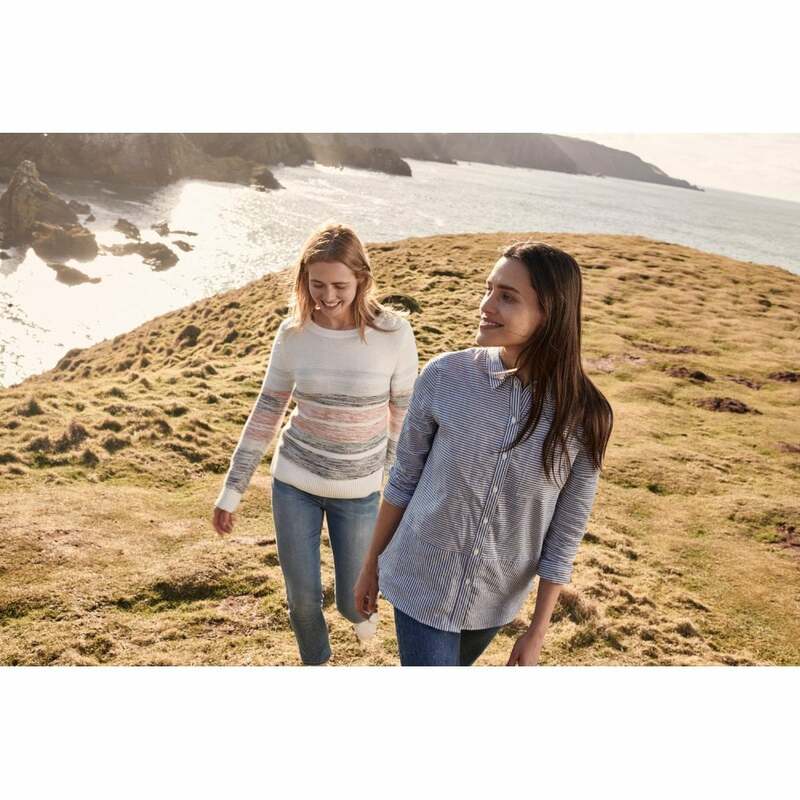 The Barbour Littlehampton Knitted Sweater is knitted cotton with a subtle texture and a softly blended stripe to the body and sleeves. 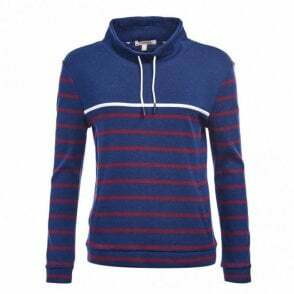 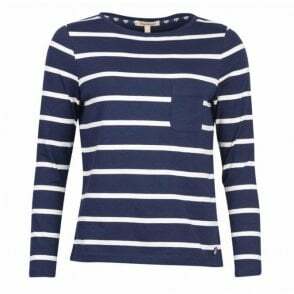 It's styled with long sleeves, a wide boat neckline and open side vents for ease of movement. 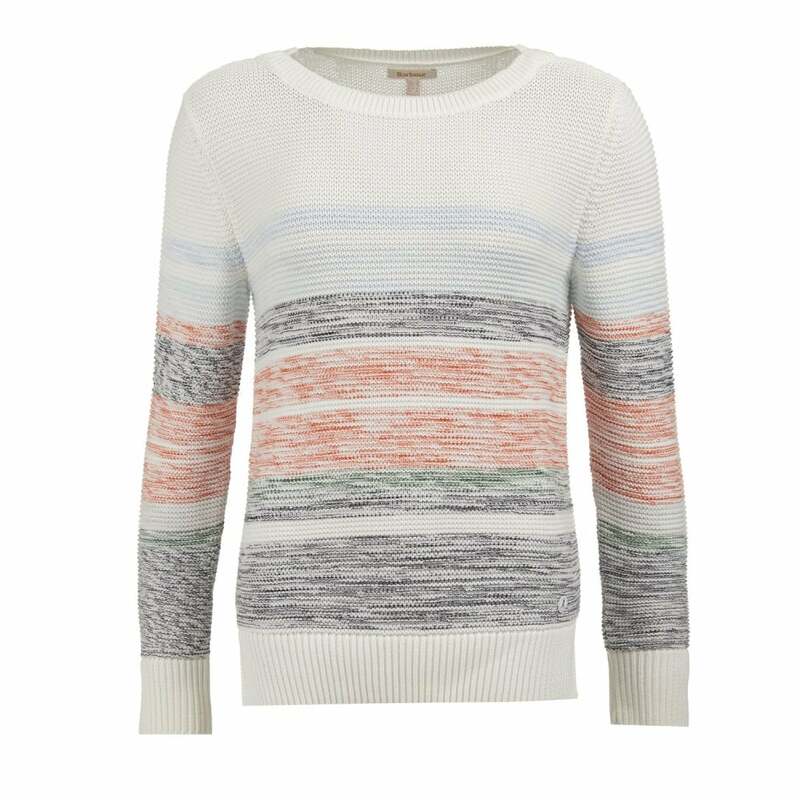 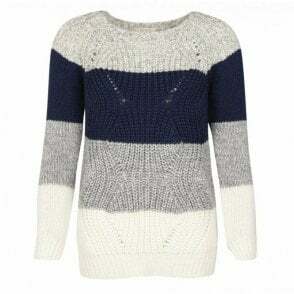 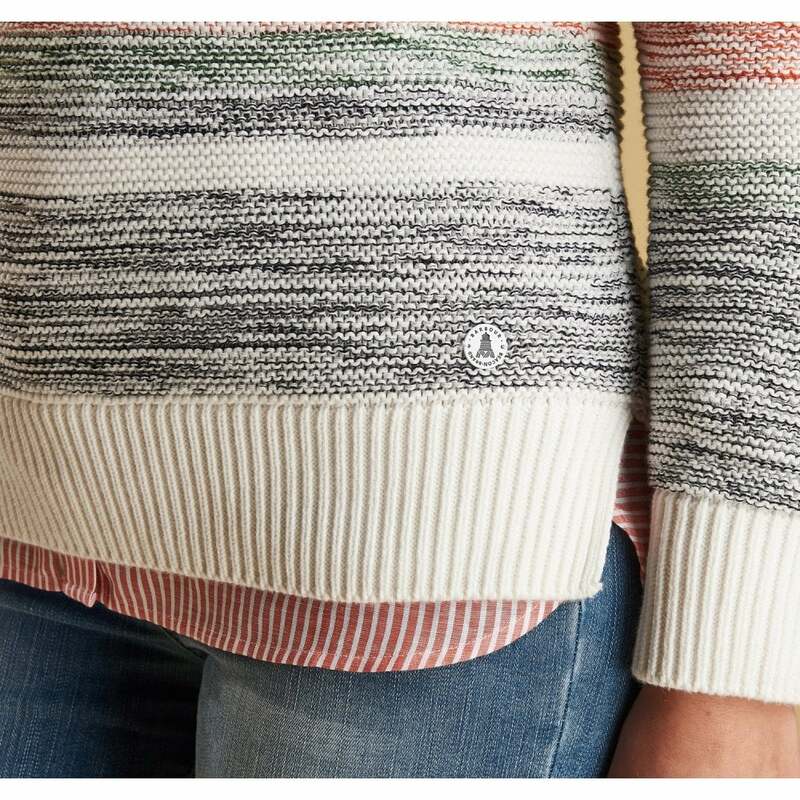 Wear this sweater to lend a dash of texture and a nautical air to your go-to jeans. 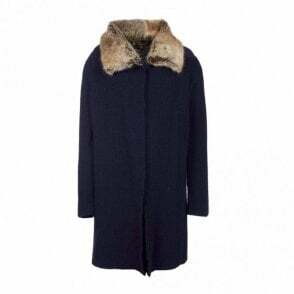 Add a tonal Barbour jacket on cooler days.